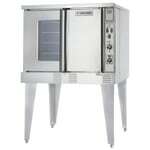 The Garland SUMG-100 Summit full-size gas convection oven has five chrome-plated racks. 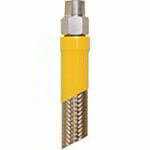 With 10 position guides, they can be placed to suit various applications. 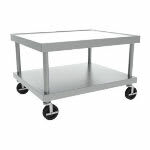 Positioned for simple use, the top rack is easy to reach. The fan has high, low, and pulse settings, allowing the unit to prepare a variety of products, including delicate dishes like soufflés. 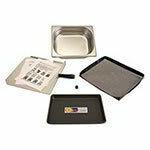 An electromechanical timer allows staff to minor the cooking process up to 60 minutes. Heat is distributed evenly and quickly with the porcelain-enameled interior. 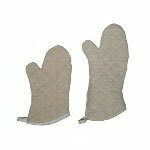 With coved corners, crevices are eliminated inside the oven so crumbs will not get trapped. 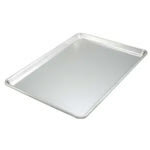 Made of corrosion-resistant stainless steel, the top, front, and sides are durable and easy to clean. 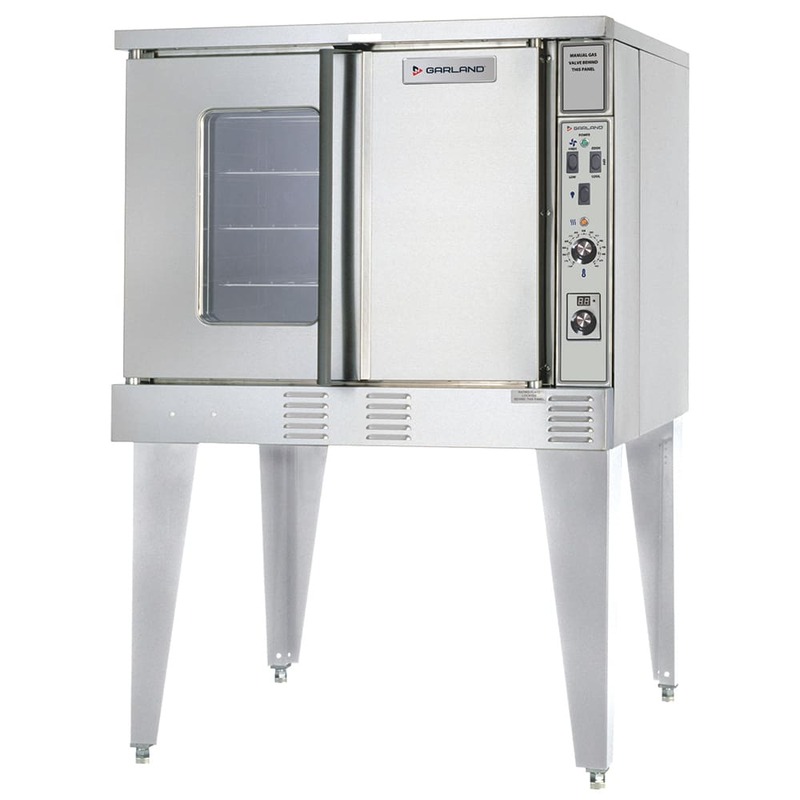 This Garland SUMG-100 Summit full-size gas convection oven has 60/40 dependent doors, and since there is a window on the left-hand door, staff can see inside without letting heat out. The window has a double-pane thermal construction, so heat will not escape through it. This product is a U.S. Range by Garland unit.